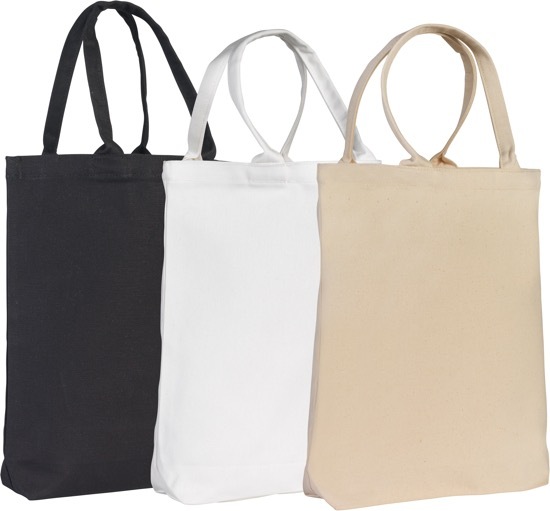 Description: Durable medium size canvas Tote Shopper bag with short handles. Ideal for shows, exhibitions and gifts. 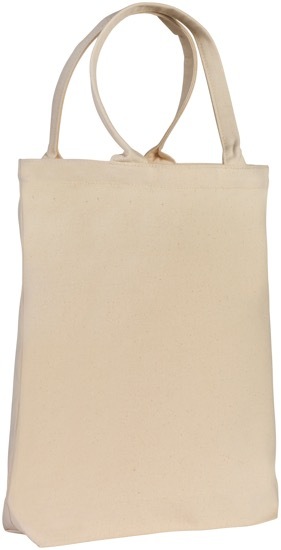 Made from all natural environmentally friendly 10oz (280gsm) cotton canvas. Not gusseted at the sides of bag, but flares out to an 8cm gusset at the base.